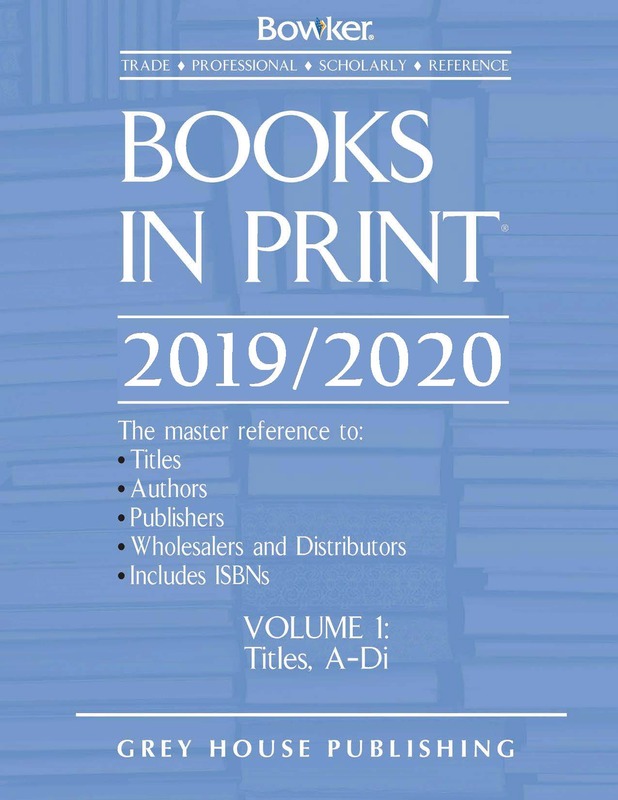 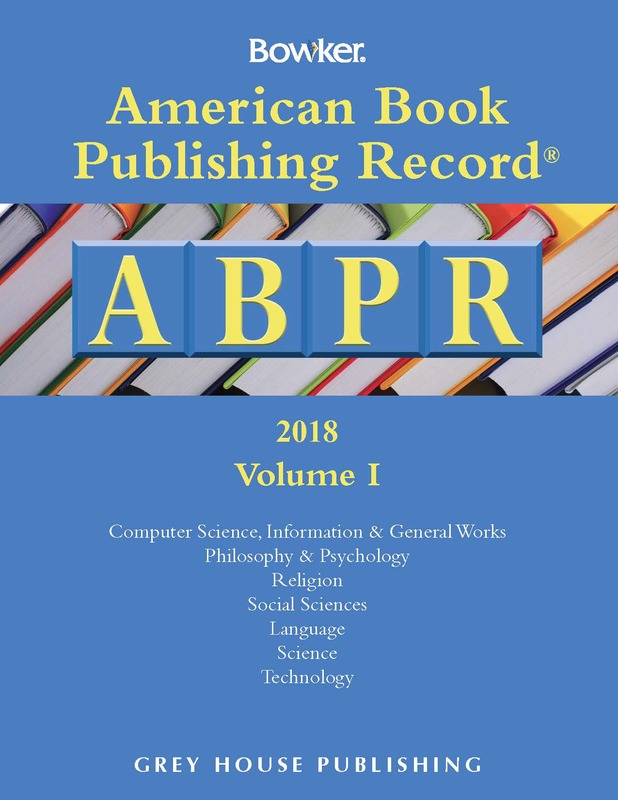 Bowker's American Book Publishing Record is the cornerstone reference for cataloging information for libraries of all sizes! 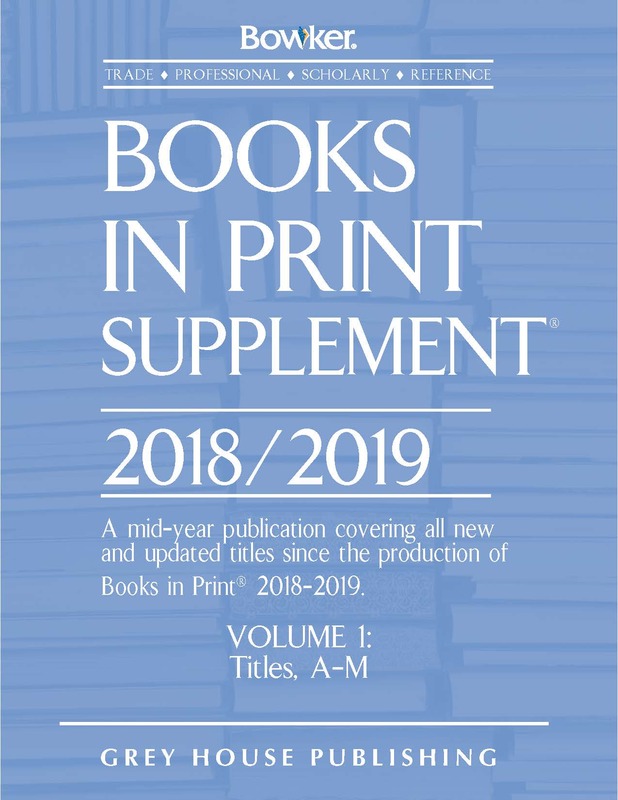 Up-to-date and convenient, these monthly issues offer access to the newest cataloging records from the Library of Congress. 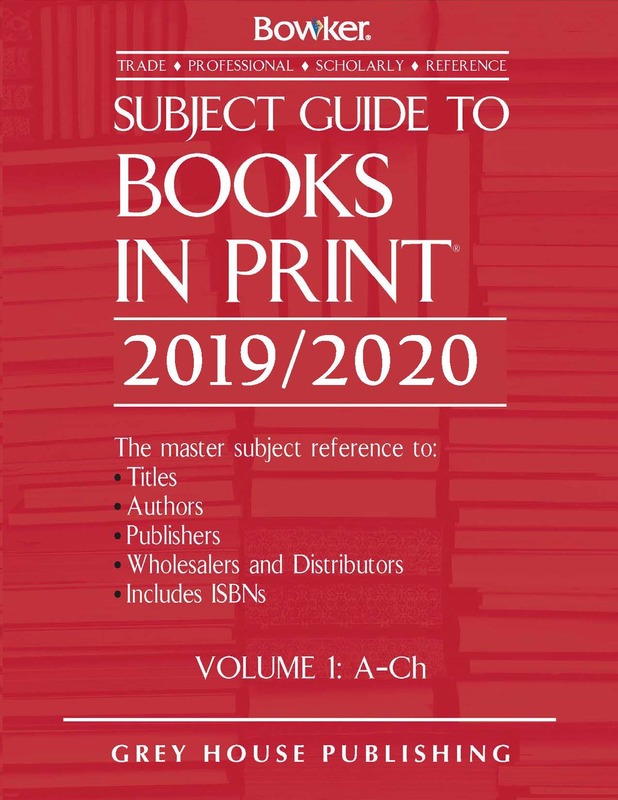 Author Index, Title Index, and Subject Guide allows for immediate location of data. 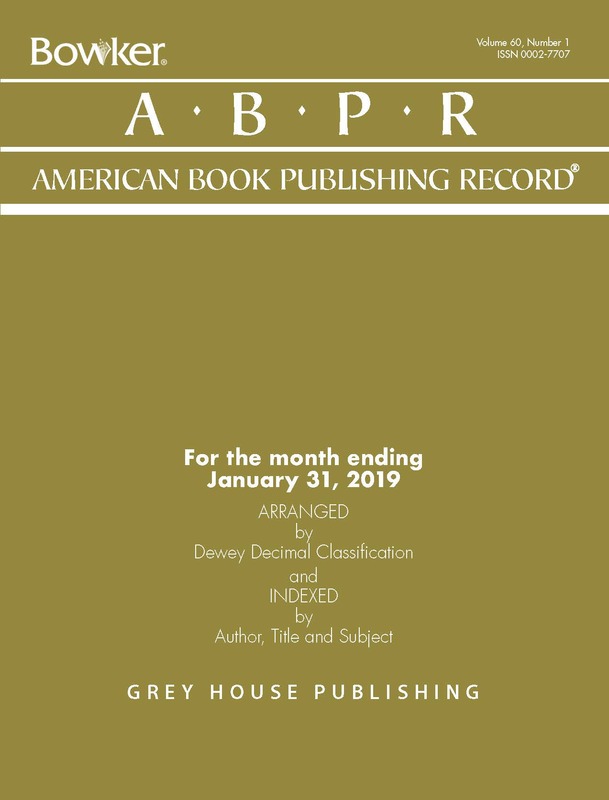 A subscription to American Book Publishing Record Monthly is a must when accurate, up-to-date information is needed in your library.